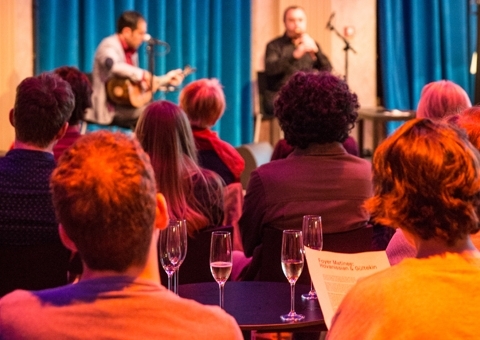 Handelsbeurs presents a series of Foyer Matinee. Our welcoming foyer proves the ideal setting to enjoy these blissful tunes while sipping from a delectable cocktail. In short: it’s the perfect opportunity for those seeking to go on a musical journey on the Kouter square after visiting the flower market. Foyer Matinee takes place every third Sunday in Handelsbeurs. Keep checking our programe!